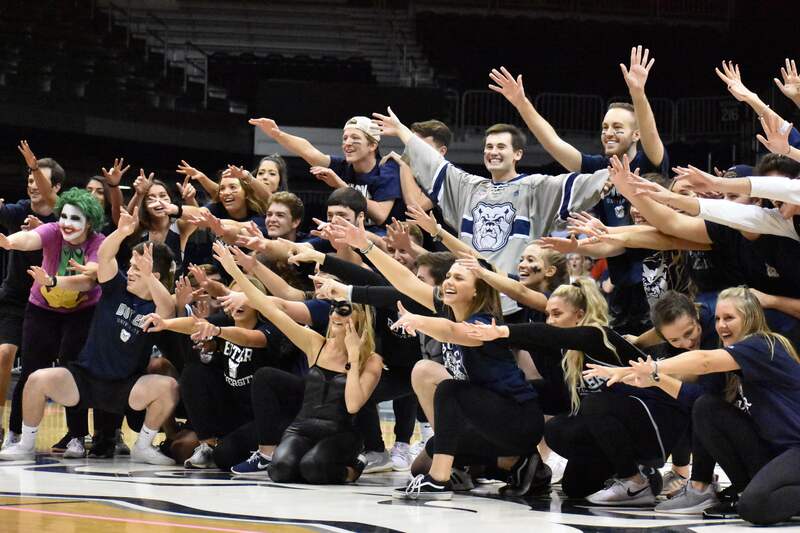 Homecoming Week at Butler is a week full of different events for every student on Butler’s campus that is put on by the Homecoming Committee. 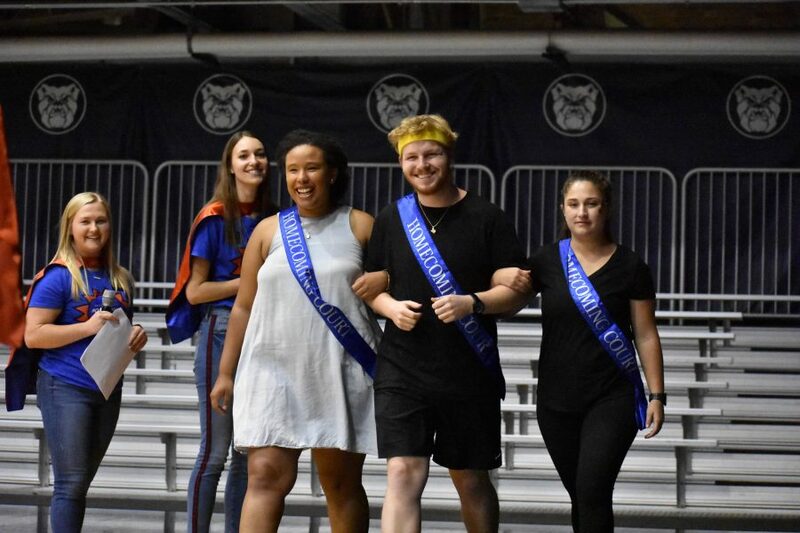 Between the sporting events, service opportunities, and the other campus wide events, there is never a dull moment when it comes to Homecoming week. In the mood to watch some sports? You can catch volleyball, men’s soccer, or a football game, or the Super Spike Volleyball competition. 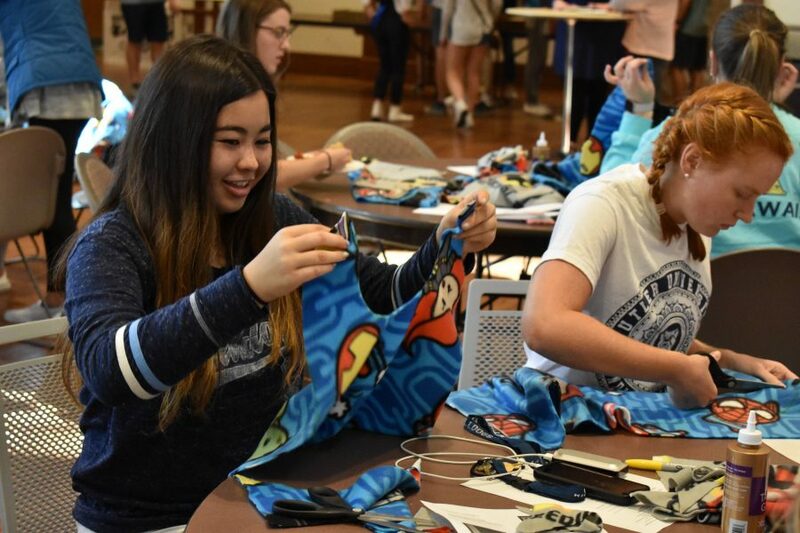 Interested in service events or learning more about your community? 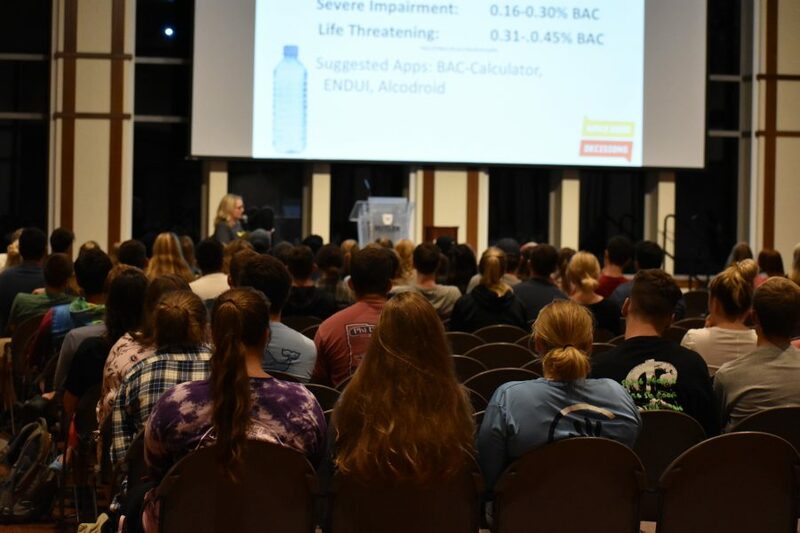 There are guest lectures (such as the Indiana Lifeline Law Speaker) and service events you can participate in. Wanting to chill out with your friends? There’s a movie shown on the mall or food trucks to meet up at. Want to show your school spirit? Between the social media dress up day, Lawn Decs, and Yell Like Hell, everyone will be able to show their Butler spirit. When it comes to homecoming week, there’s an event for everyone! How does the Homecoming Week Competition Work? The competition is on for homecoming week. Teams are made up of various dorms, apartments, and Greek Houses. These teams compete to score the most points and win the title of Homecoming Champion. By participating or winning various homecoming events your team can score more and more points. Participating in these events is all about showing your school spirit. 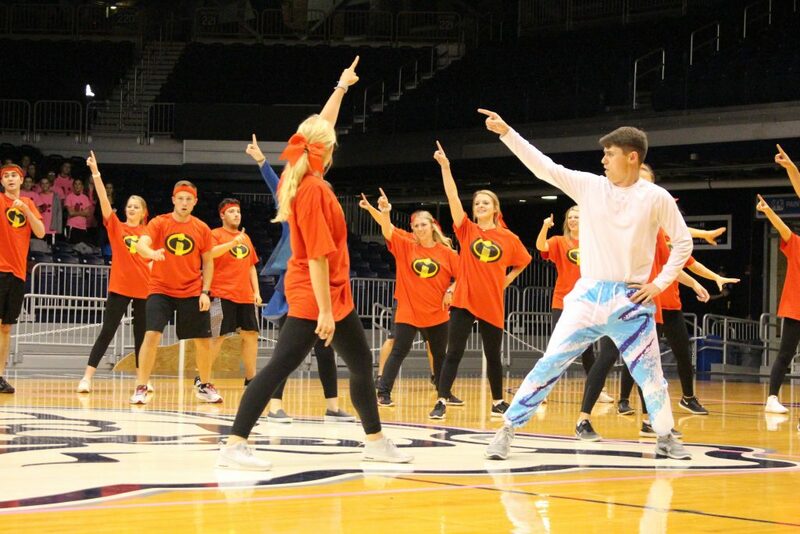 When it comes to winning homecoming week, its all hands on deck for the Butler Bulldogs! Lawn Decorations (Lawn Decs for short) are an all-night activity complete with friends and free food. 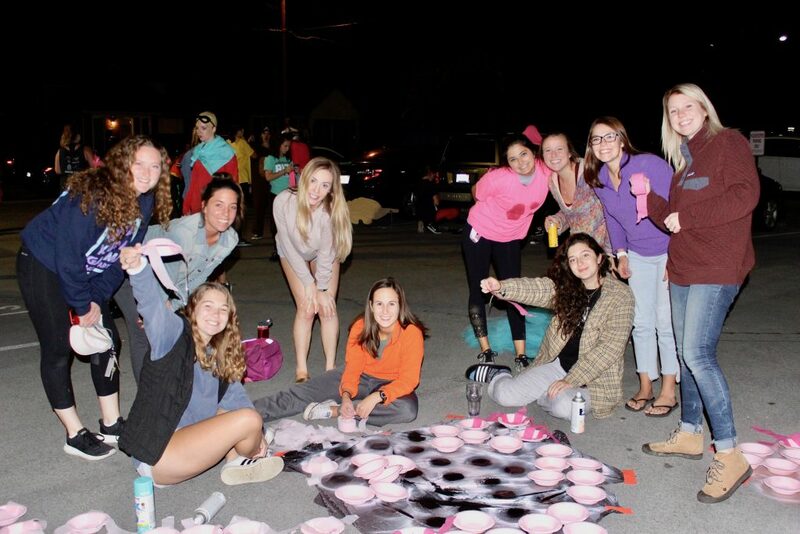 During the night, each team decorates a campus residence according to the homecoming theme. While the teams are hard at work, SGA is cheering them on by periodically bringing the decorators free food. Lawn Decs are a great activity to do with your friends and make campus look ready for homecoming weekend. Even if the decorating is past your bedtime, the Lawn Decs are a must see for all Butler students, faculty, staff, and alumni. Yell Like Hell is one of the biggest events of homecoming week. 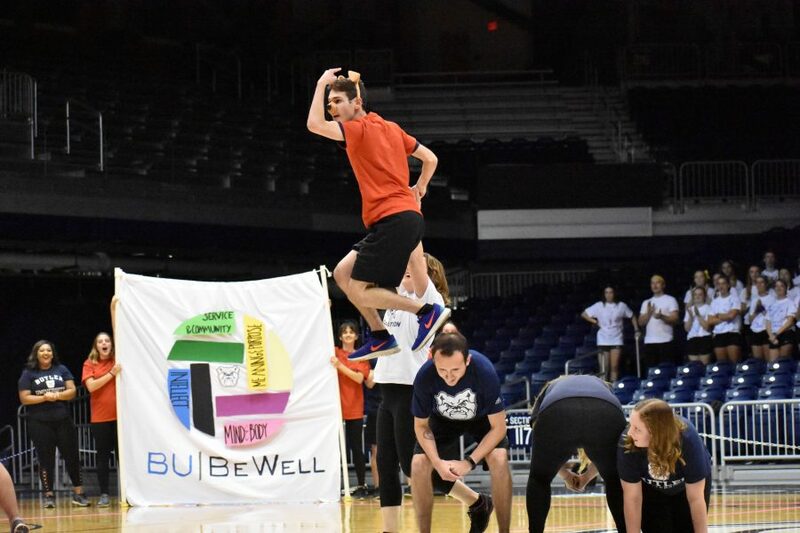 Teams made up of Butler students, compete in front of a panel of prominent Butler faculty and staff to have the most entertaining, well performed skit.  These skits follow the homecoming theme and try to encompass the true meaning of what it means to be a Butler Bulldog. Whether you are performing in the skits, or just spectating, Yell Like Hell is a homecoming event you don’t want to miss.